Of course we love to have you come into the spa for a relaxing mani/pedi, but we know that sometimes in a pinch you need to do it yourself. 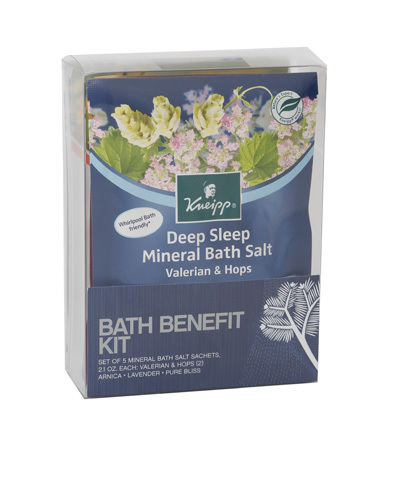 There can also be something really meditative and relaxing about taking time to tend to your nails at home. 5. 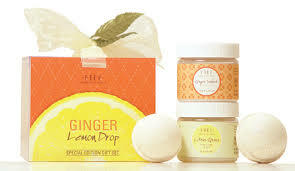 You CAN safely remove Shellac at home, it just takes longer since you will be doing one hand at a time. As long as you are patient and follow recommended instructions, you should be fine. 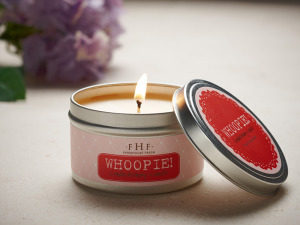 As soon as next week, we’ll even have DIY Shellac Removal Kits. The video linked to this post and the removal kits are intended for CND brand Shellac which comes off easier than other gel-polish brands, but you can research safe removal methods for other brands. We used to advise only getting professional removal (which is still the ideal) but we have too many clients who pick their polish off at home and damage their nails so we might as well make sure you know the best ways to remove it safely! 4. Shellac doesn’t have to mean 2 weeks of the same color! 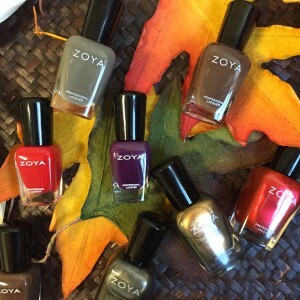 You can use a regular polish like Zoya or Vinylux over the top of Shellac to add designs or just a quick change of color, the remove it quickly with a gentle remover and swipe nail with alcohol to bring shine back. A quick swipe of gentle remover won’t take off the Shellac and this is a fun way to add a bit of art to your nails or paint a darker color over a light shellac shade or a shimmery sheer polish to add sparkle over a cream color Shellac. I used Vinylux over the top of Shellac to create accent nails to wear for a day (I didn’t use Vinylux top coat), and removed with Zoya remover and wiped with alcohol to restore shine. 3. Love Zoya’s colors (especially the Pixies, glittery, and shimmery options) but the drying speed and long wear of Vinylux? Layer them! We like using similar shades and applying a layer of Vinylux as a base coat, topped with 1-2 layers of Zoya for color, and a layer of Vinylux top coat for quick drying. It is also fun to use a darker shade of Vinylux as a base and top it with a shimmery sheer Zoya shade to change up the look. 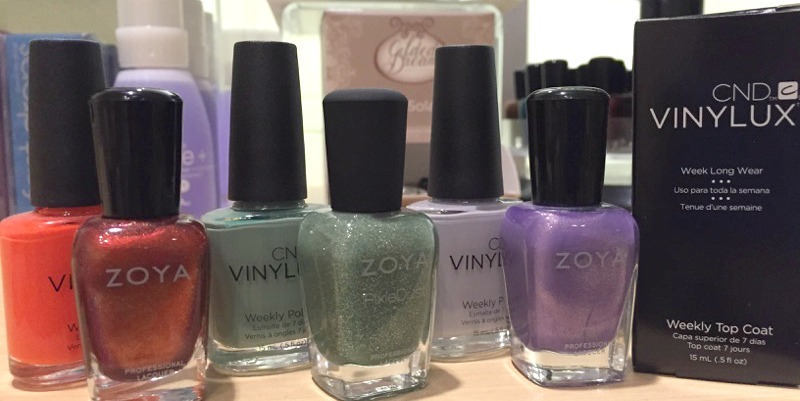 Ideas for pairing Vinylux and Zoya for the best of both worlds. 2. Add flair to your nails with a metallic sharpie! Even wobbly hands can do dots, hearts, stripes, or fun french tips with Sharpies (regular metallic Sharpies, not paint pens). 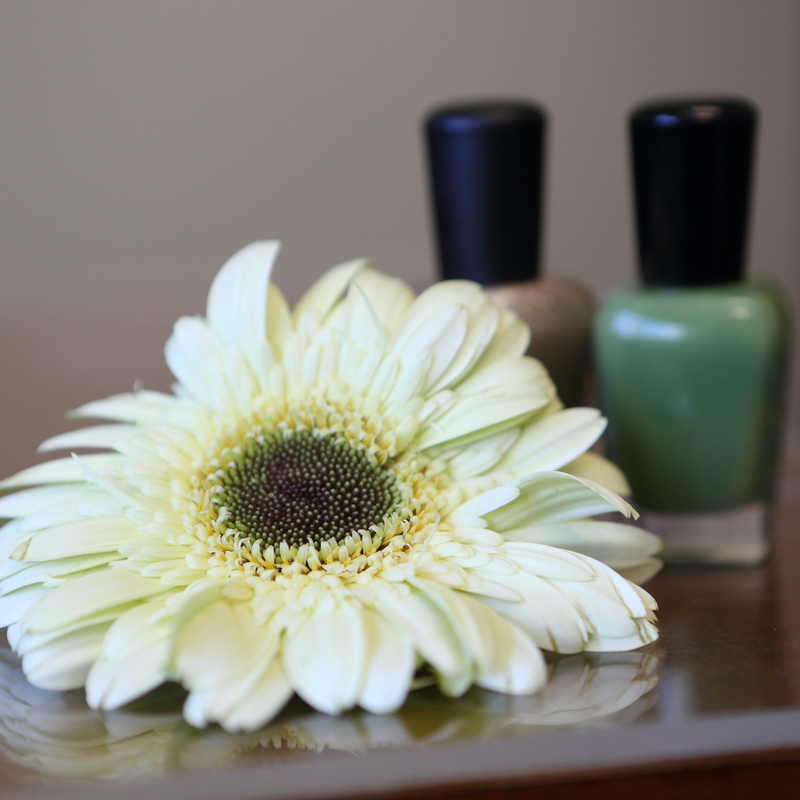 Apply to dry polish or a gel polish (see #5) then top with a base coat. Full instructions and ideas here. 1. Whatever you do, cuticle oil is a must! I hate bundling and am terrible at wearing my gloves in the dry winter air so my hands and cuticles are fried! I snapped a before pic, applied CND Solar Oil, waited 10 minutes and it pretty much worked wonders. 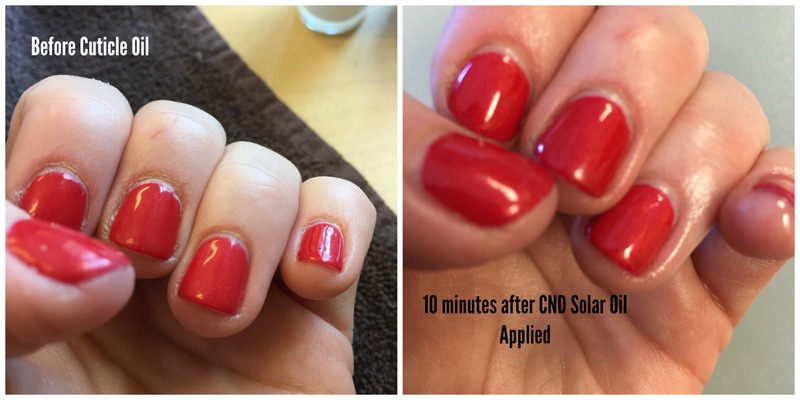 Solar Oil is designed to penetrate through the tiny tunnels in CND Shellac so it will continue to hydrate your nails and cuticles while you wear Shellac to help it last longer and so your nails stay healthy underneath the polish! Keep it on your night stand for a quick bedtime application. My hands before and after Solar Oil. My nails are 1 week out from my last Shellac manicure and I’ve been really hard on them since! Stop in to check out our selection of CND and Zoya brand polishes, or if you are more the type to let a pro pamper your nails, book your manicure or pedicure online! 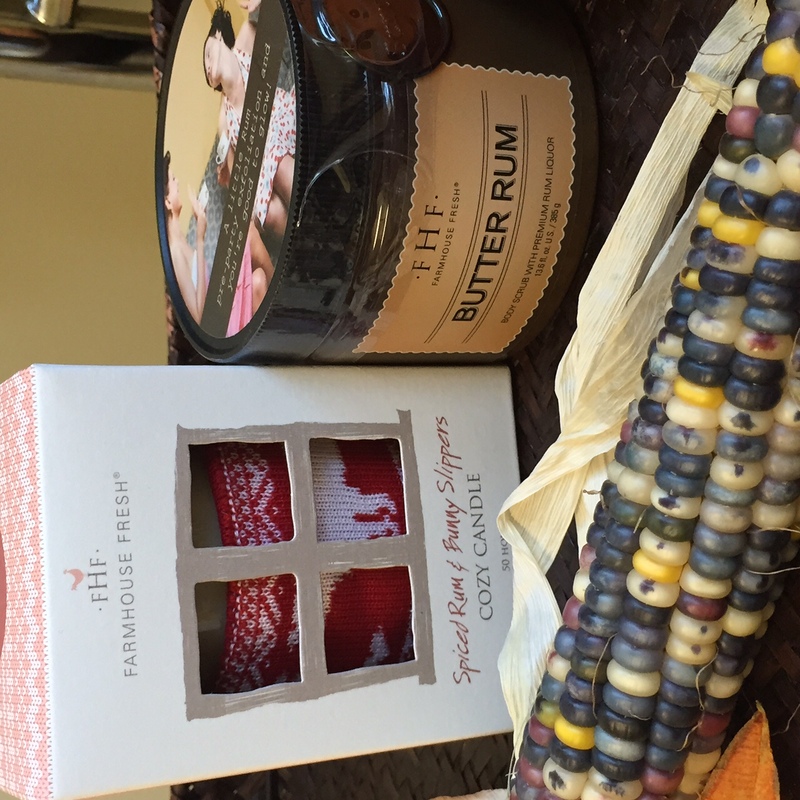 It was hard to narrow down our favorite gift choices at the spa, but we certainly have noticed trends in what clients are wanting for themselves…and picking up to give to others. 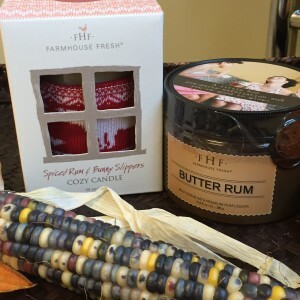 Here are our favorites! 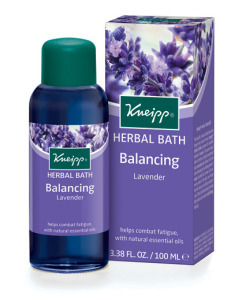 Kneipp travel baths and travel massage oils are just $5.50 each! 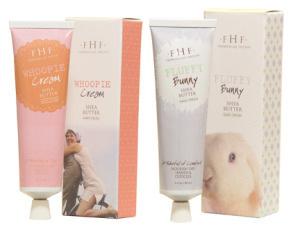 Farmhouse Fresh Hand Cream comes in a variety of delightful scents and whimsical packaging. 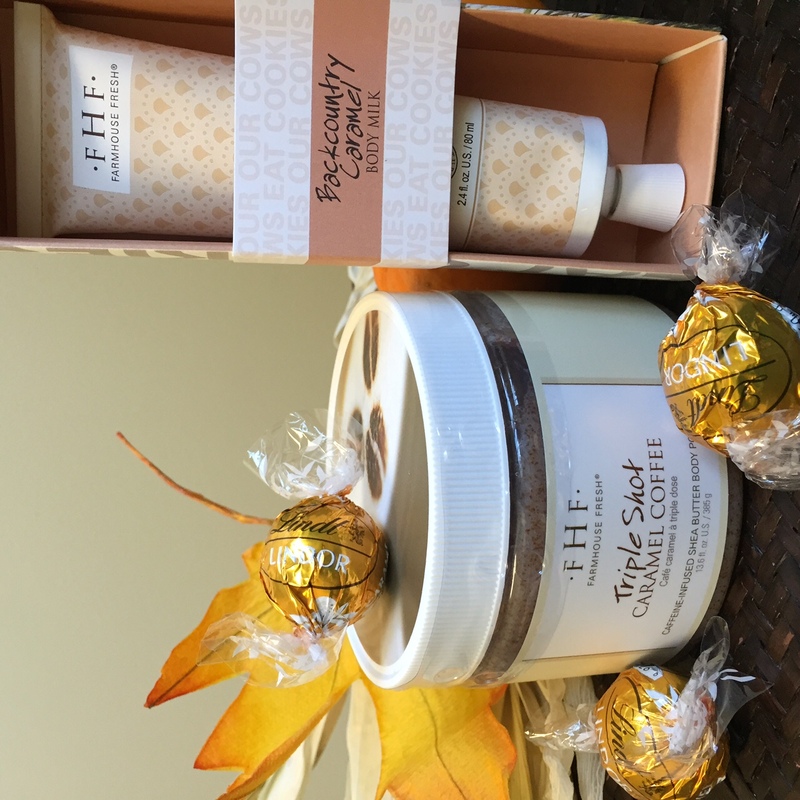 This is a perfect gift for teachers, coaches, day care providers and anyone that deserves a fun pampering treat at just $14 each. 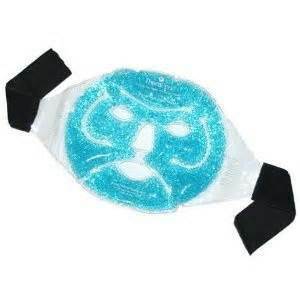 Therapearl Face Mask looks silly, but is a great gift for anyone who suffers frequent sinus headaches, migraines, or general facial puffiness. Keep it in the friedge and it is ready to go for instant relief, and it is just $19.95. 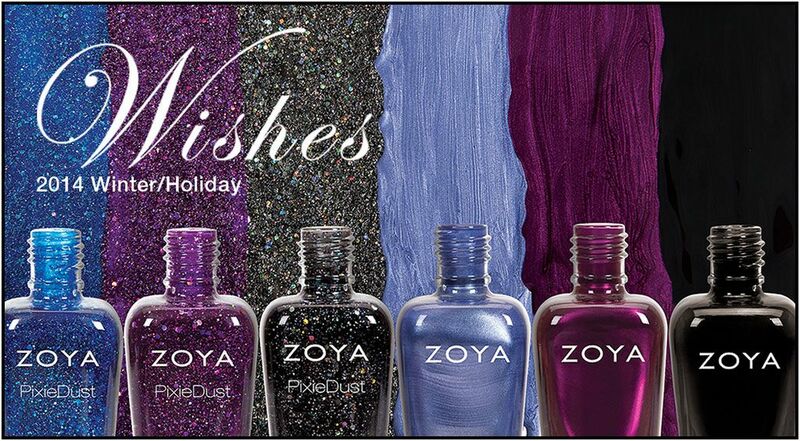 Zoya Mini Trio These fun mini polishes are just $12 for 3 (or you can buy individual bottles for $5 each) and make perfect stocking stuffers! 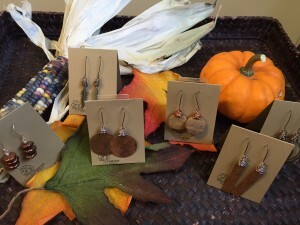 We have assorted trios and lots of individual minis. 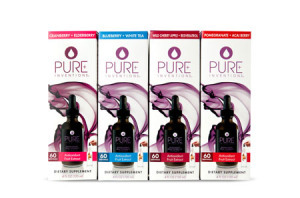 Pure Inventions Drink Mixes ‘Tis the season of high calorie snacks and beverages! 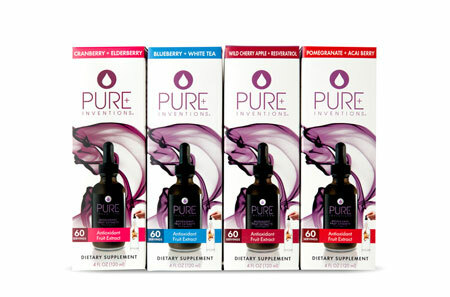 Pure Inventions drink mixes are healthy and delicious, all with no calories, artificial sweetener, or caffeine. 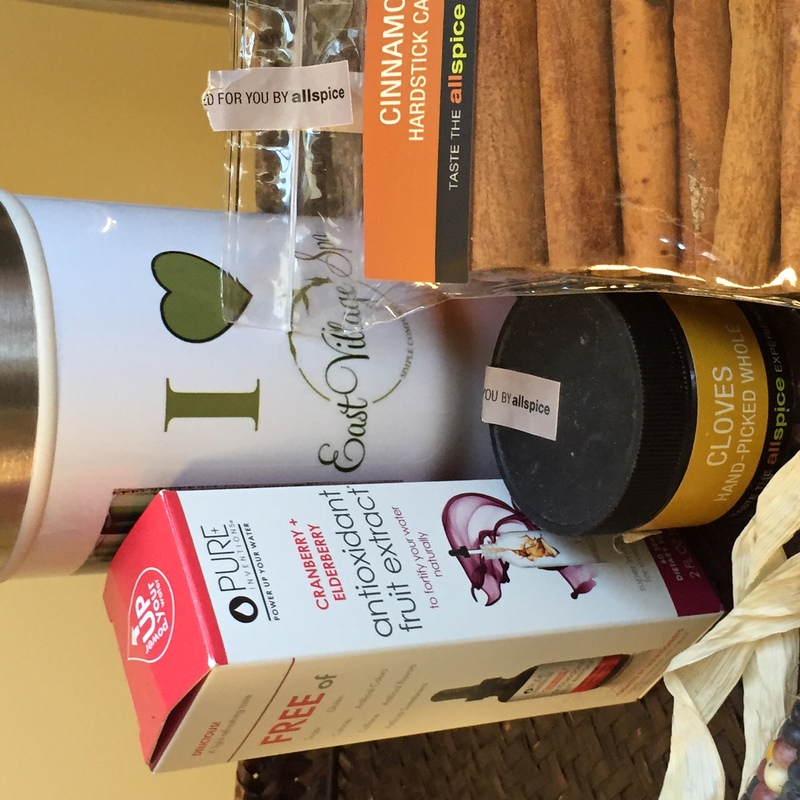 Two of our seasonal favorites, Cranberry Elderberry and Apple Wild Cherry are great served hot with a cinnamon stick to help avoid tempting sugary holiday cocktails. Clarisonic Mia is a great gift for teens, men, and women. Buying it for a couple? Grab another cleansing head and they can share the device and just rotate out brushes. Stop in for pricing and information! 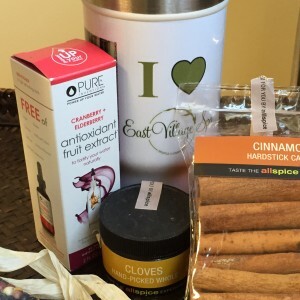 $100 Spa Gift Card What’s better than getting a $100 gift card to East Village Spa? Enjoying an EXTRA $20 treatment voucher! 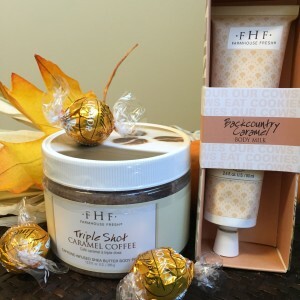 When you visit the spa to purchase your gift cards now through Christmas Even 2014, you’ll receive an extra $20 voucher for every $100 in gift cards you purchase.